plans for a global commemoration of the World’s Greatest Detective. lights up in major cities worldwide. single Super Hero ever created. this yearlong celebration, there are many ways fans can participate. DELUXE EDITION, available March 19.
fly into the night over Austin’s famous Congress Bridge on March 15.
panel at WonderCon in Anaheim on the actual anniversary, March 30.
beginning this September in São Paulo, Brazil. 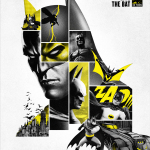 be treated to a first-of-its-kind special exhibit celebrating Batman. content, comics, merchandise, exclusive fan experiences and more. marathons in March and September. Batman themed programming and stunts for kids in March and September. big way with the promotion of Batman content in March and September. professionals who stand up for positive change in their communities. GameStop and Google Play, among others. 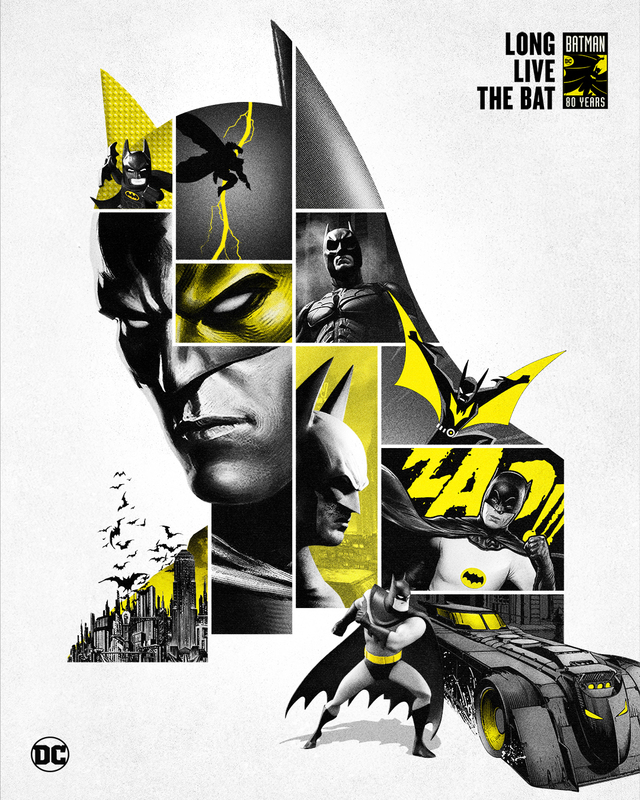 Batman 80th anniversary products throughout the year. the global celebration will be released in the coming months.